Devised by Bibendum, Plonk is a brilliantly simple app for helping the novice wine lover decipher their favourite wine styles and grapes. It features an interactive guide to every major grape variety in the world alongside a brief explanation of its origins, tasting notes, as well as helpful pronunciation audio bites. 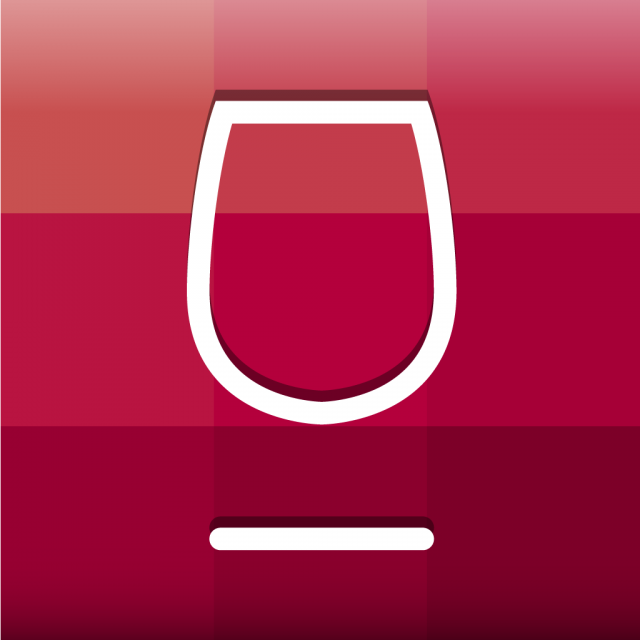 Users can mark each wine variety with a rating in a ‘tried and tasted’ section, and search for wines by their country, style or recommended food pairing. Users are also encouraged to take pictures of their wine occasions, recording information on their favourite wines in order to build a gallery of wine moments and then look back – a pictorial reminder of your best bottles.